Sometimes straightforward and simple is all a new business needs to get started. 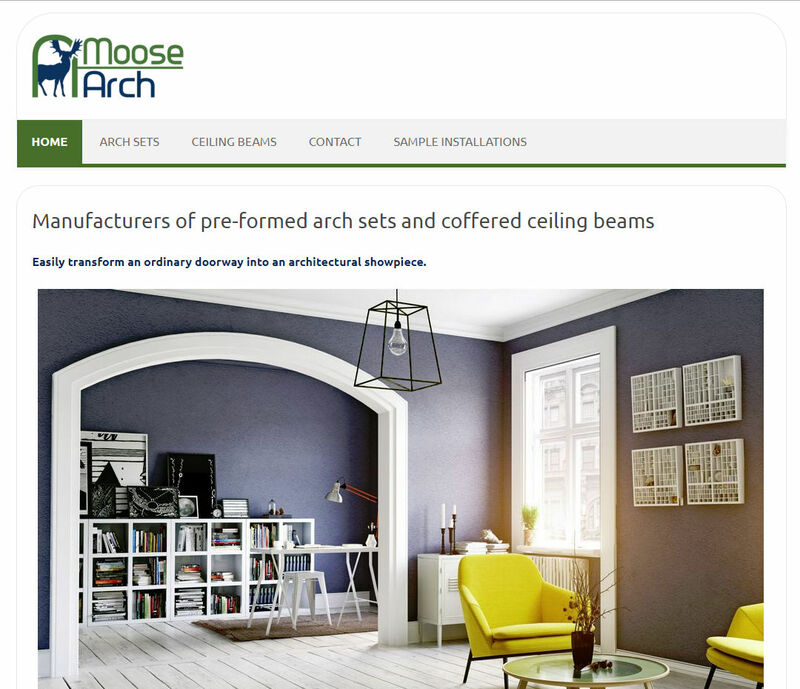 Moose Arch primarily works with building supply companies to get their products in the hands of end customers. 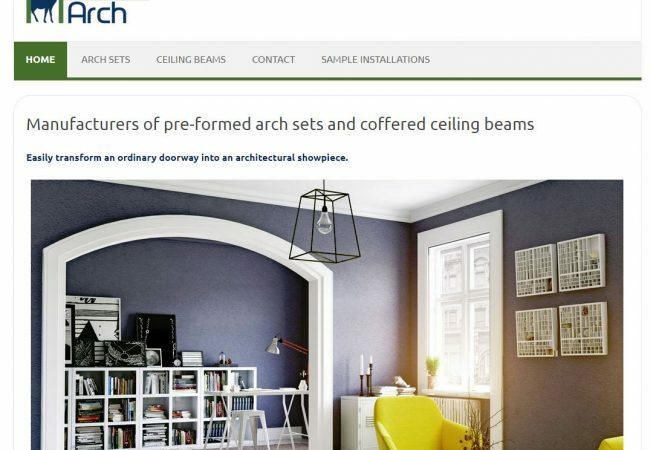 The main goal of this site is to provide more details about their products and installation examples to show the variety of ways their products can be used.